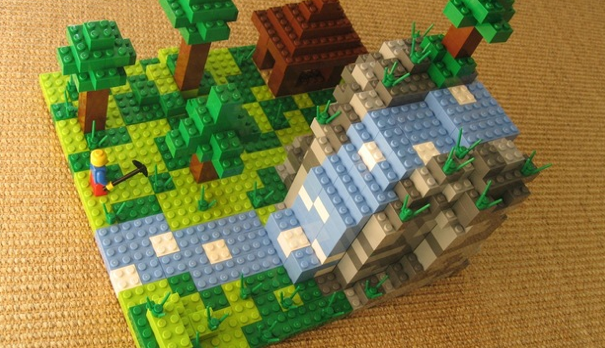 Fruitless Pursuits: Minecraft Lego.. Possibly Coming Soon? 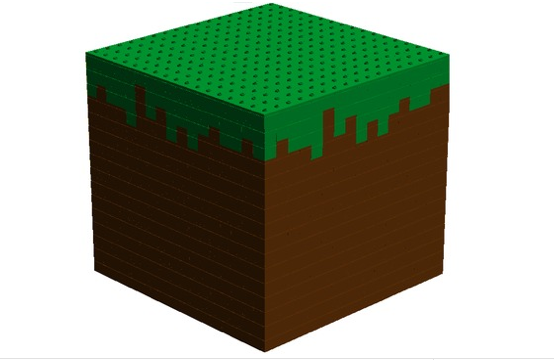 Mojang created the above Lego design and it's currently up on http://lego.cuusoo.com. 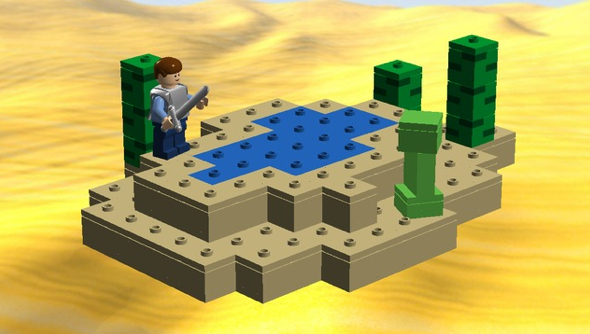 Cuusoo is a Lego partner site where people submit future set ideas. 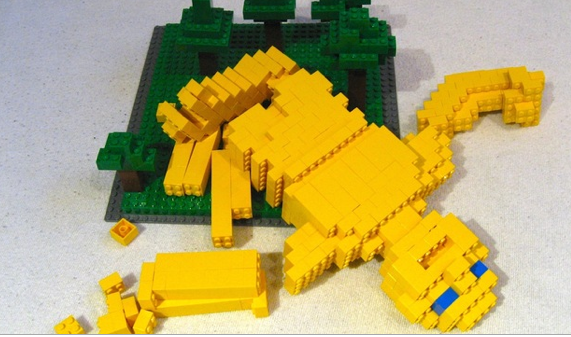 If an idea hits 10,000 votes, they'll go on to Lego for review. 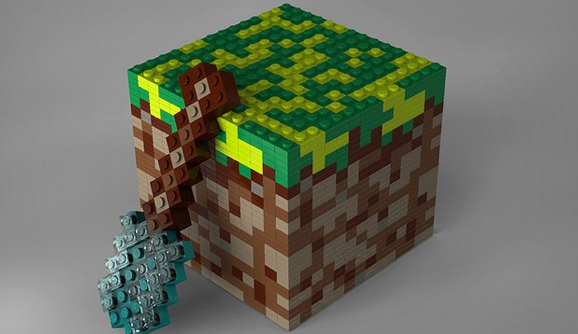 Along with Mojang's design is another Minecraft set by koalaexpert, so I'm kind of confused on whether they are competing for votes, or cornering the market by loading up the front page with Minecraft set ideas. Either way, they're both pretty awesome! 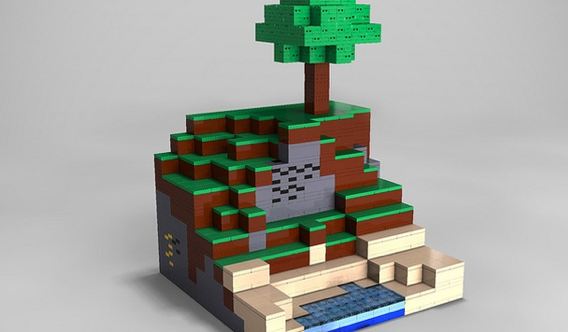 Click through the jump for more Lego Minecraft concepts by Mojang, koala expert and superMacho. On a personal note.. 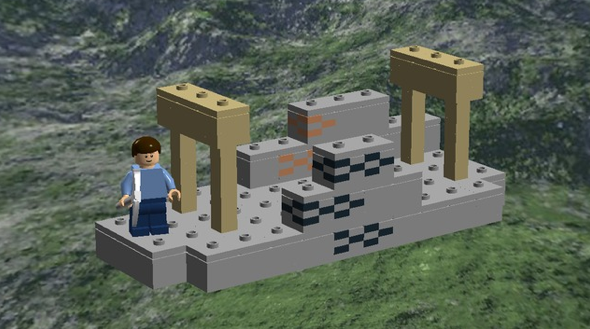 I want to see this win for many reasons, but one is that I feel like Lego is always lacking in environments. There are way too many vehicle based sets. when this releases, the internet will implode. This, I command.